Chemtex Speciality Limited is consistently working towards manufacturing quality products to serve the chemical industry. Sodium Bisulfite is one of the products that fall within the list of general chemicals manufactured by Chemtex. It is a chemical compound having the chemical formula NaHSO3. 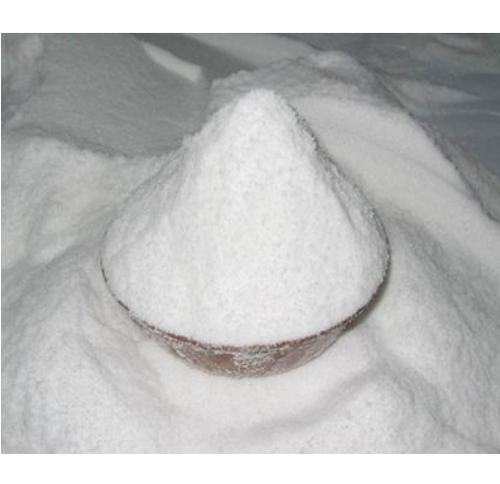 In various chemical industries Sodium Bisulfite is used as a common reducing agent as it reacts quickly with dissolved oxygen. It also helps in the prevention of oxidative corrosion when added to large piping systems. Another important use of Sodium Bisulfite is that it helps in reducing chlorine content of water used for disinfection. Therefore, it manifests as a critical product when it comes to drinking water and waste water treatment applications. It also finds application in the food industry as it helps in killing microbes and preventing browning of fruit juices.